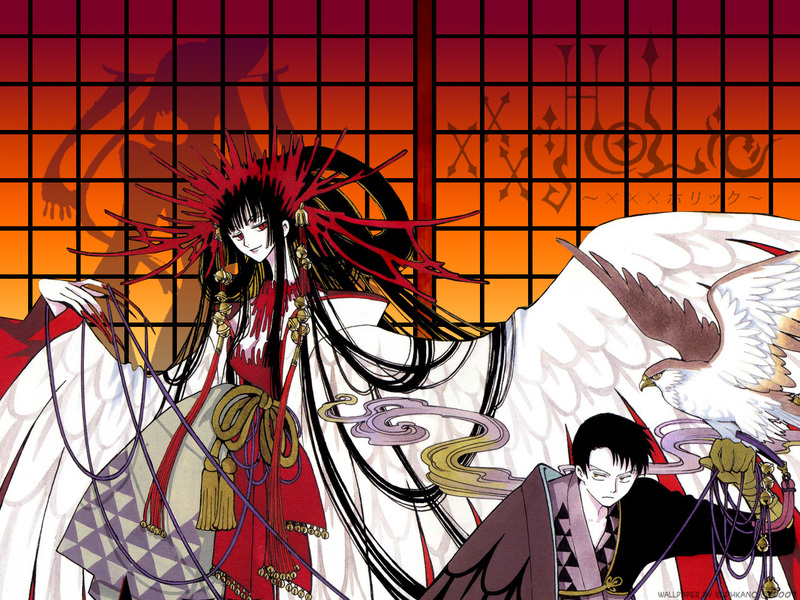 Just wanted to make a wallpaper featuring Yuuko and Doumeki, from xxxHolic, for the Chinese Lunar New Year today. (aka. Xin Nian Kuai Le). shadowing is not allowed!? really? do you mean the shadow of Yuuko behind the japanese wall? Good Job. I like your Taste of the Chinese Lunar New Year Coloration for it. It has a festival feeling. very pretty,but I think the color is not bright enough. Pretty good wall...though the shadow looks kinda odd. I mean, Yuuko is on this side of the room right? Great red dress Yuuko is wearing. Doumeiki looks great too. Wan Shi Ru Yi~ XD Thanks for sharing. ? beatiful............ you really did a wonderful wallpaper arigato!